Over three generations of quality workmanship. We do the job correctly the first time. 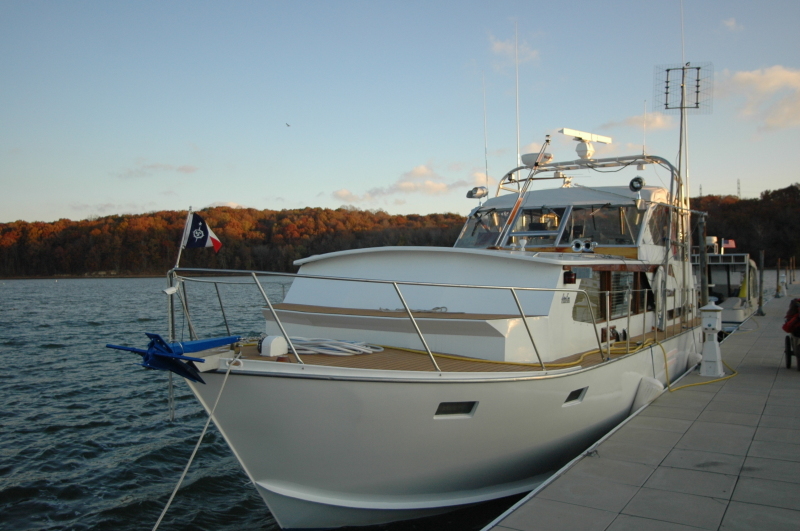 At Hansen's Harbor, nothing is more important than providing the highest quality in service there is to our clients. We pride ourselves on always conducting business in an honest and professional manner. The success of our company is due to the dedication we provide to our customers. No matter the job, customer satisfaction is always our number one priority! You have the advantage of competent service..all year round.. with Hansen's Harbor. This includes spring launch and fall haul-out. Our service department performs needed repairs and routine upkeep for engines (gas & diesel), hulls, electronics, power, plumbing, air conditioning, and much more. From engine tune-up to an overhaul, we have experienced factory trained mechanics on duty. You benefit from our service for MerCruiser, Mercury Outboards, Yanmar, Westerbeke, Onan, Kohler, Detroit Diesel, and Marine Air Conditioners. Place your confidence in our staff. Qualified technicians and certified technicians. Free technical assistance on all products purchased from Hansen's Harbor. Hansen's Harbor is Lake Pepin's leader in sailboat rigging. From standing to running we stock the rigging to keep you sailing. Brands like Harken, Schaefer, Lewmar just to name a few. Running rigging from 1/4" to 1/2" instock assortied colors. Roller Furling systems in stock and ready to be installed.